Facing the summer and holidays for most of you, in Eleven Paths we have created a new important update for Latch app, We have a new version for Android, iOS and Windows Phone, with several improvements and new features. In this post we're going to specify the most important new features and improvements you can get with the new app for Android, iOS, and Windows Phone, so you can keep protecting services more effectively and easily. The most flashy improvement for the user updating to the newer version is this new big sliding element that we call here in the office "latchón" as in "big latch". This slider replaces the "Lock Everithing" button in the previous version. Another new thing is that when a service is locked with this element, every operation existing below will be locked too. But besides, they will be disabled from the app, so you can't modify the status of any of them. Locking all the paired services when "Latchon"
Unlocking the big latch keeps the latest status of any service or operation. 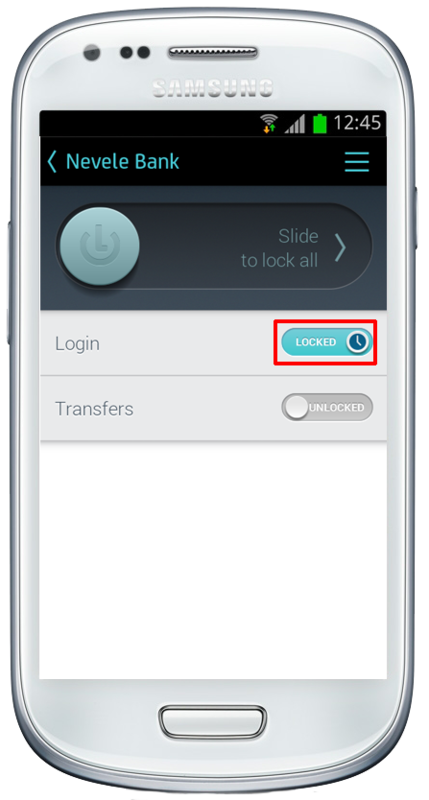 The usual slide buttons (that we call "little latches" or "latchitos") now come with text indicating the service status ("LOCK" for locked and "UNLOCK" for unlocked), these texts are translated into Spanish, English, Portuguese and German. Now, when generating a new token, a new intermediate screen appears from where you may access the guide explaining the pairing process or directly generate the token. This offers time for the user to click on the exact form field in the website where the token is being required. Now it's easier to schedule a lock. In previous versions it was done with a clock shaped button next to the lock and unlock buttons. This resulted confusing for some users. 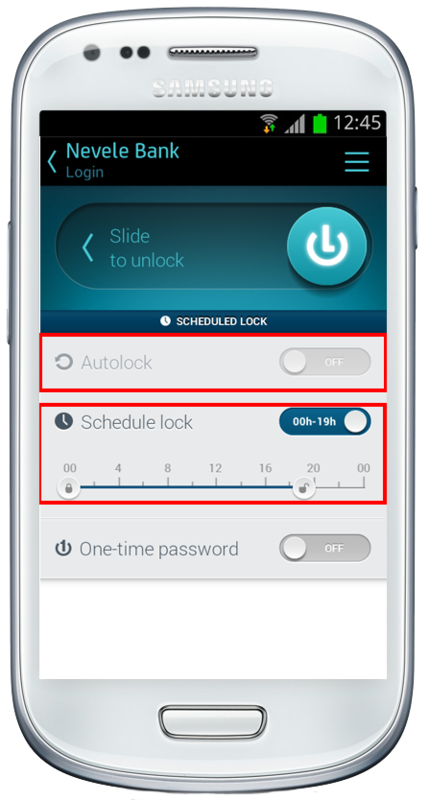 Now it's configured from a separate "Schedule lock" field and Latch will automatically set the status depending on the configured time span. Besides, "Scheduled lock" and "Autolock" are now self-exclusive to avoid confusion between the status of a service or operation at a given time. When one is set, the other is disabled. Another new feature is that the services or operations with a "Scheduled lock" will show a clock shaped icon inside their "latchitos" (little latches). A little clock in the latch indicates a "Scheduled lock"
The autolock time is now global for all services or operations, and is set from the "Settings" menu. When unlocking an operation from a notification, if this operation is locked because a lock is set in a "parent" operation, a message indicating the operations that will be unlocked will be received too. This is because if a lock is set for a service, all the elements below will be locked too. Thanks to this feature the user may choose if he wants to unlock or not the operation and will be informed about the services or operations that will be unlocked too. For Android the app is now optimized for MDPI resolution. Latch for Windows Phone is the one that has been modified the most. Now, notifications are received when upairing services, and may be configured to be received when accessing an unlocked service. Another improvement: if the service provider modifies the status of the service, the app will show an orange notification. Windows Phone 8.1 is now supported. For more information about how to use Latch and trying its characteristics for free, check this Nevele Bank user's guide.